Obviously I have a vested interest in what's going on up here, and I can't be happier than how things have gone. 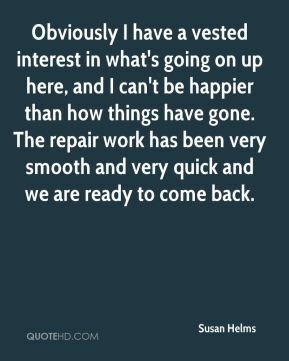 The repair work has been very smooth and very quick and we are ready to come back. We came back just over a week ago and we're adjusting very well. 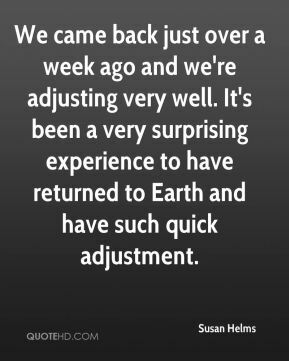 It's been a very surprising experience to have returned to Earth and have such quick adjustment. 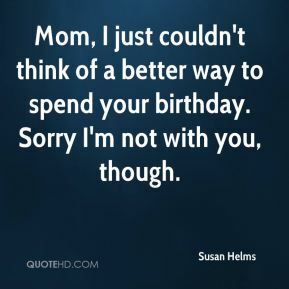 Mom, I just couldn't think of a better way to spend your birthday. Sorry I'm not with you, though. 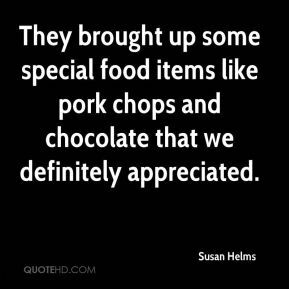 We have a lot of reason to hope that these were transient problems and we can proceed normally. 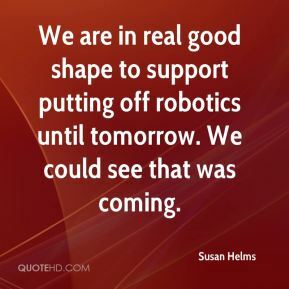 We are in real good shape to support putting off robotics until tomorrow. We could see that was coming.